The Bognor mayor attended an event to raise awareness of the challenges faced by visually impaired people in the town centre. 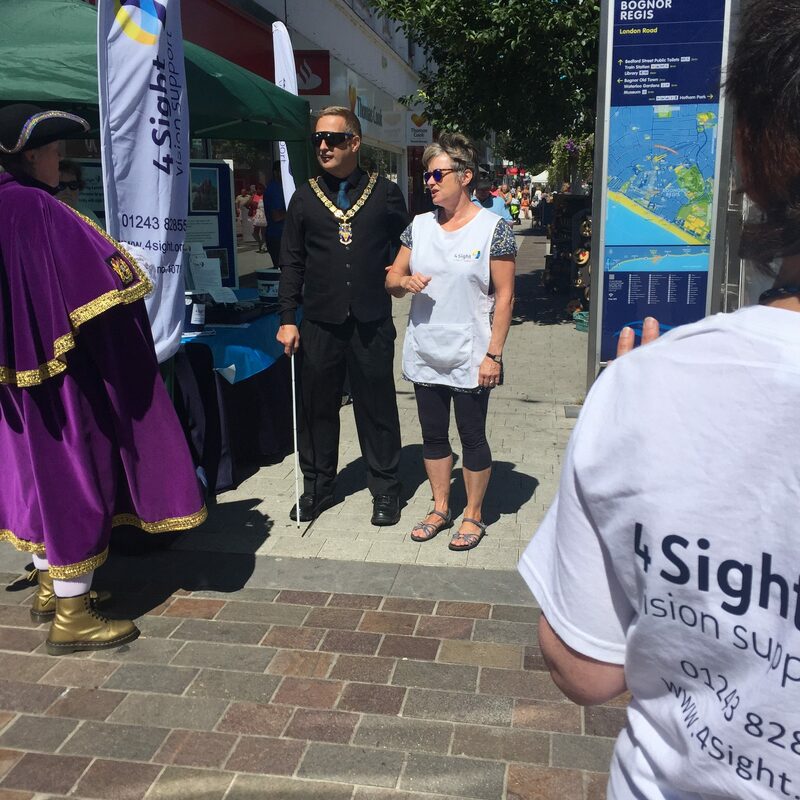 The charity 4Sight Vision Support took to Bognor High Street to set up an information stall by Santander, who has recently funded the group’s outreach work, packed with information, equipment and ‘simulation specs’. A charity spokesman said: “It can sometimes be hard for fully-sighted individuals to understand what it would be like to be visually impaired, Let’s talk Date Night Fashion with eBay It’s difficult finding the time to get ready for dates nights once you’re a mum, but Kate Thornton and friends are on hand to help you. The charity also revealed that Mr Reynolds ‘expressed his concern’ with the A-Boards and how the strewn concrete seating areas ‘prevent a straight line of walking access down the pavements’. The leader of Arun District Council, Jillian Brown, also attended the event and raised concerns with Toyubur Rahman, the Bognor Regis Town Centre Manager, about the problems street furniture can create for the visually impaired. 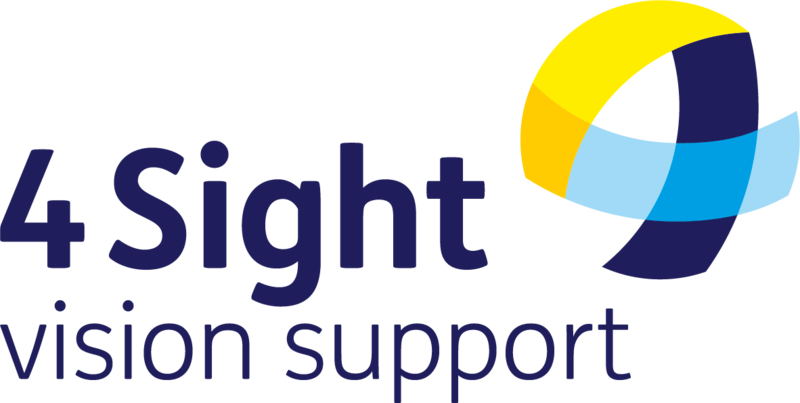 If you need help with sight loss issues, want to become a member of the charity or volunteer or support fundraising events across the county then ring 01243 828555. 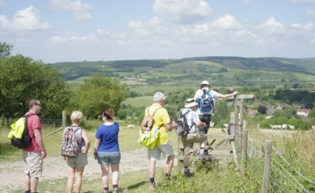 What’s on in Midhurst this April?